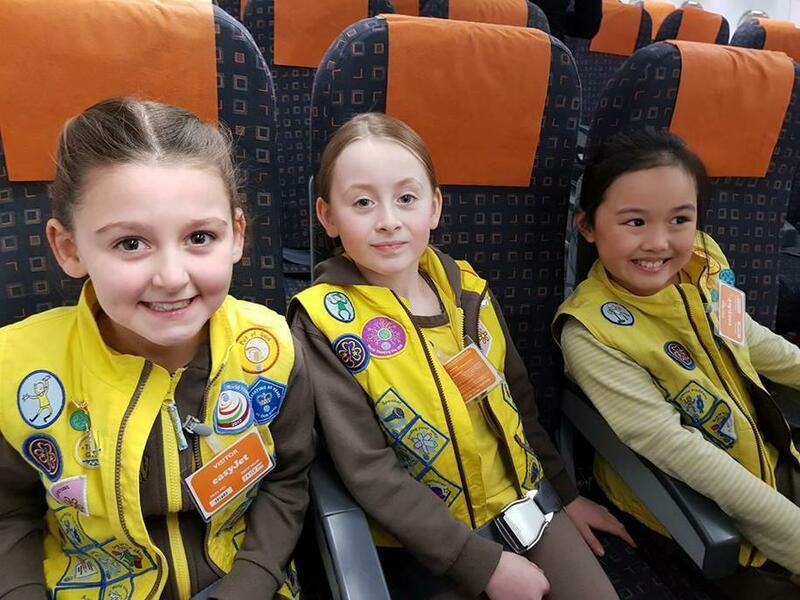 Some of our Year 3 girls who are part of the Brownie pack at Tennyson Road Primary were invited to attend a special meeting at the EasyJet Headquarters at London Luton airport. 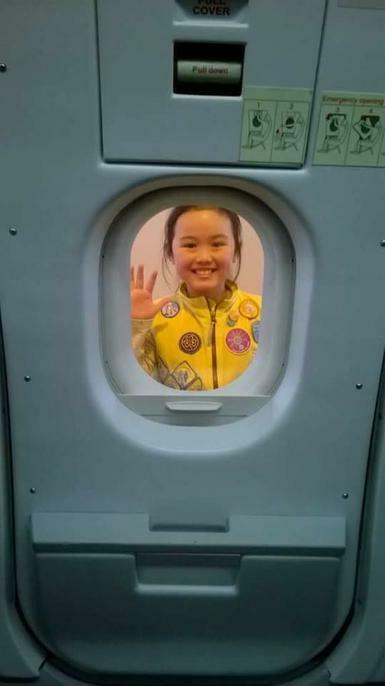 This was to promote the new aviation badge, which is aimed at inspiring girls to become pilots. 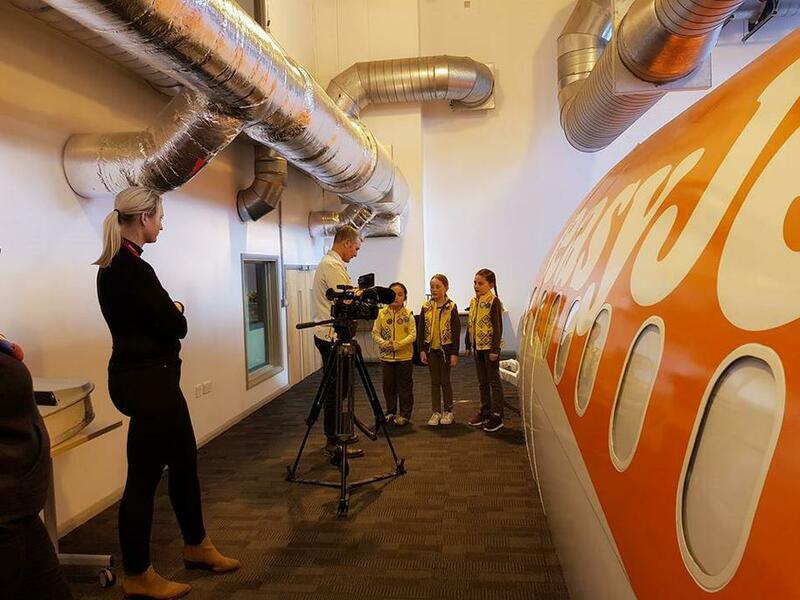 The girls had a fantastic time and featured in The Times, GGUK (girl guiding UK) Facebook page and website as well as EasyJet Instagram. ‘GGUK have announced today their new partnership with Easyjet. 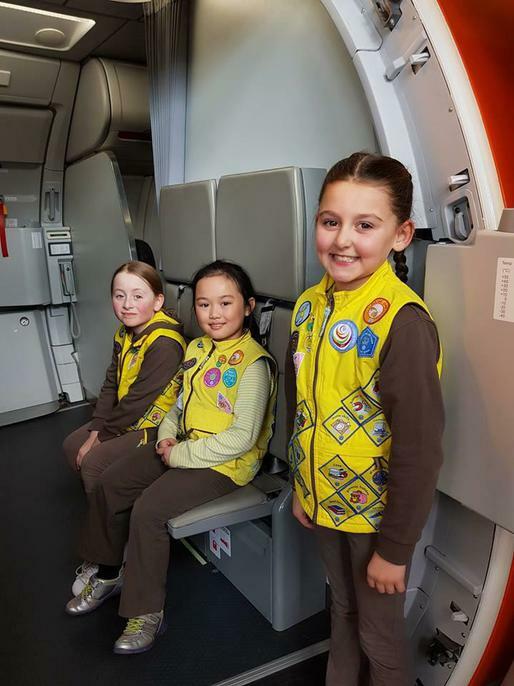 Easyjet will be sponsoring the Aviation badge as part of the new transformed programme in September. 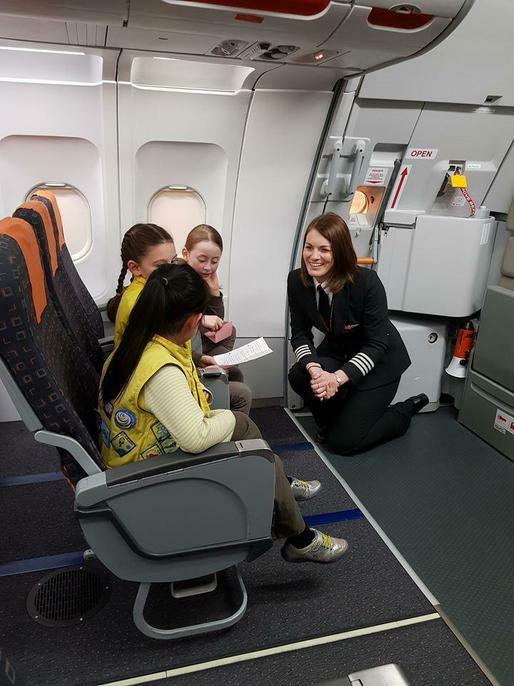 The aim is to inspire more girls to want to become pilots. If you are interested in a place for your child please contact the school for further details, alternatively you can look at: www.girlguiding.org.uk for information on joining the Brownies.